As we move from a fabulous summer of Track & Field towards the Cross Country & Road season it is timely to remind everyone that we are a club affiliated to English Athletics (EA) run by members for members. 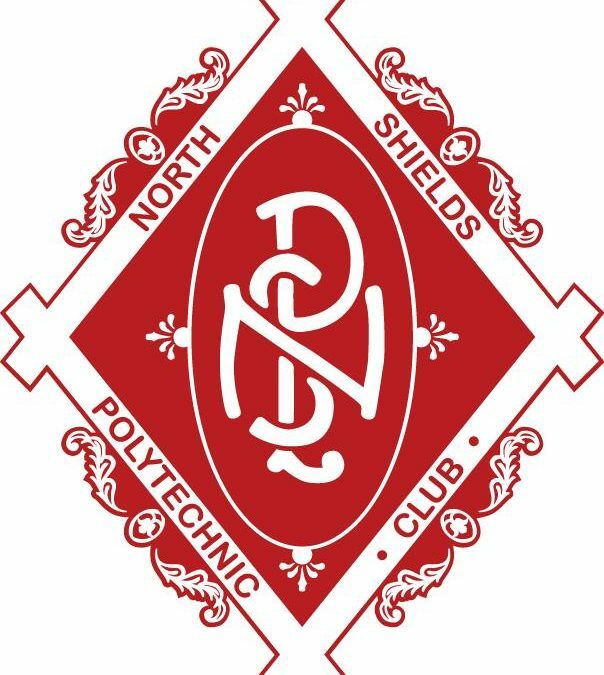 Therefore only those of us who renewed their memberships are eligible to enter EA events as North Shields Polytechnic members. This applies to Cross Country, Road, Fell Running and Track & Field events. Note that those who, for whatever reason did not renew their club membership in April are no longer members of the club and from 1st July their affiliation to English Athletics ceased. Race entries, access the Cross Country Harrier leagues, numerous local regional and championship events £2 off entries to EA events (Exc Track & Field) and everything that goes with Membership. It simply isn’t acceptable, or fair that those who have not paid/renewed their membership continue to take advantage of the same benefits along side those who have paid/renewed. 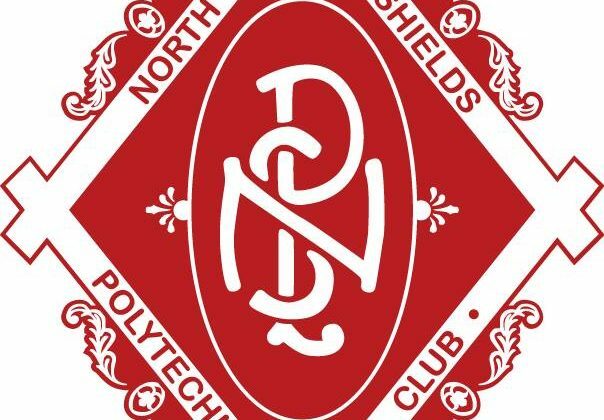 Therefore, going forward for all EA events where the club pays entry fees, or in the case of the cross country events where we register teams as North Shields Polytechnic, then you will have to provide your current EA registration number. We are also looking into the feasibility of periodically checking membership status. I hope everyone understands that we are protecting all our members interests by introducing these measures. It is also worth noting that the clubs main source of income, by some way, is via our membership fees, without which the club would simply not be able to continue. Note: prospective new members are more than welcome to use all the clubs facilities on a ‘try before you buy ‘ basis for a period of up to four weeks.